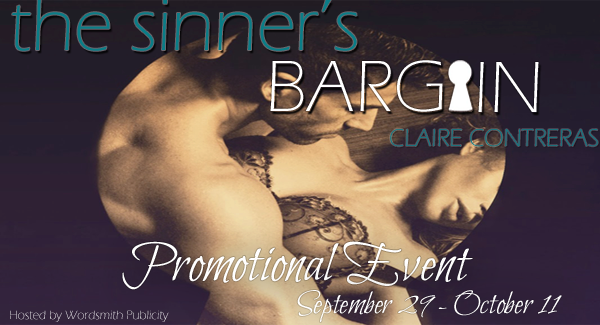 We’re celebrating the release of The Sinner’s Bargain by Claire Contreras! 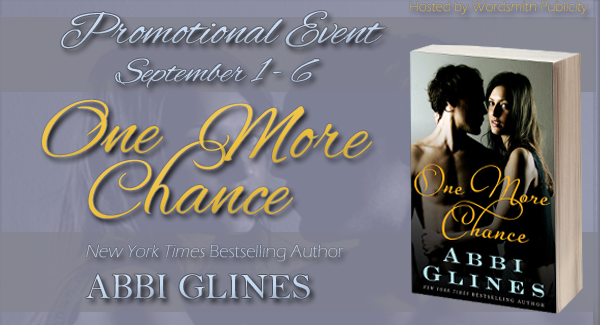 We have an excerpt and some teasers to entice you, so be sure to let us know what you think! “It’ll be a long flight, so try to get comfortable,” he said. 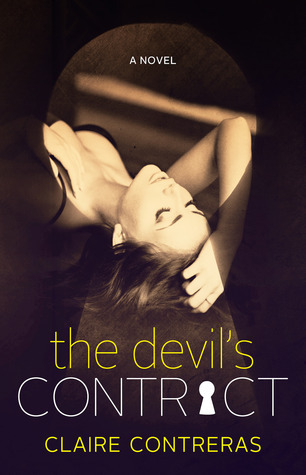 She turned to look at him, her eyes growing with her response, “How am I supposed to get comfortable?” her look said. She wasn’t sure if he would hear her if she spoke so she hoped the look was enough for him to understand. Her jaw tightened when his hand brushed against her face as he tapped the button beside her ear that she could press to speak. “How long is the flight?” she asked. “That makes two of us,” she responded, facing forward again. 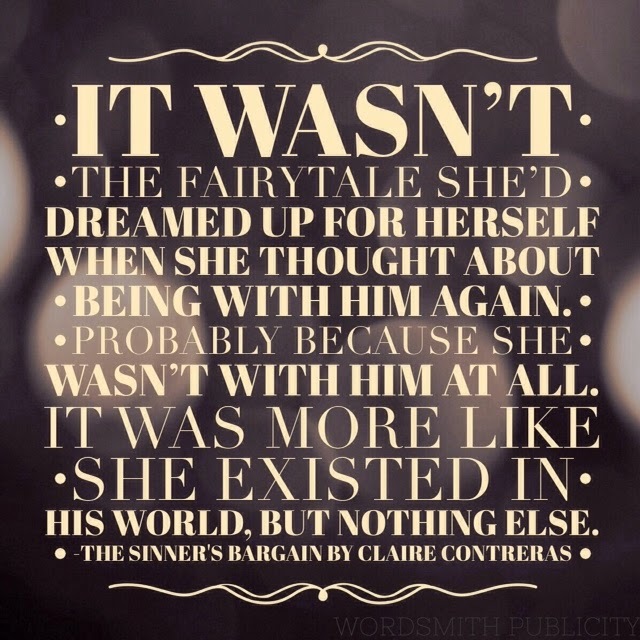 She rolled her eyes when she heard him chuckle. “Maybe so, but it’s always good to have something that somebody wants just in case,” he said with a shrug. Philip reached under his seat and took a green apple out of his bag, offering it to Amara first, which she thought was ironic in a laughable way and annoying at the same time. She merely shook her head. She looked at him again, but this time he didn’t meet her eyes, he kept his eyes forward, ignoring her. Amara didn’t notice when the helicopter began to leave the ground and was surprised when the voices in her ears told her they were on their way to the capitol. As she turned away from Philip to look out the window she wondered, if anything happened to her, would it all be over? Would the sultan’s people go after her mother, or was Amara the goal? 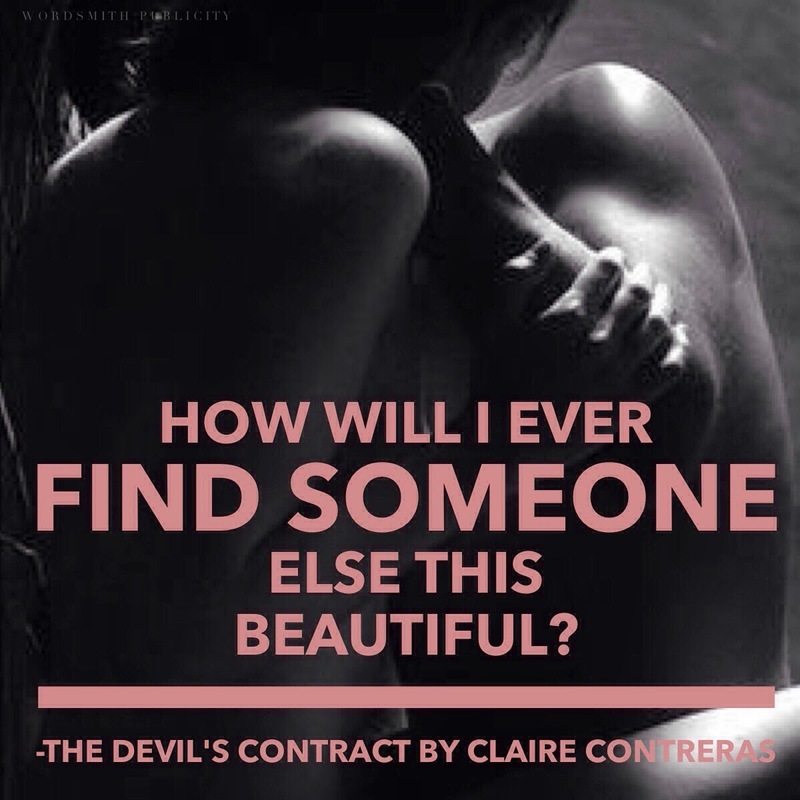 She wasn’t a prize —wasn’t special—she was just a girl in her early twenties who was trying to do the right thing. She wasn’t sure what that was anymore. “If I hadn’t been stupid enough to take the hit for my dad’s problems, would I still be here?” Her voice was small, the thought escaping her lips before she thought about speaking it. 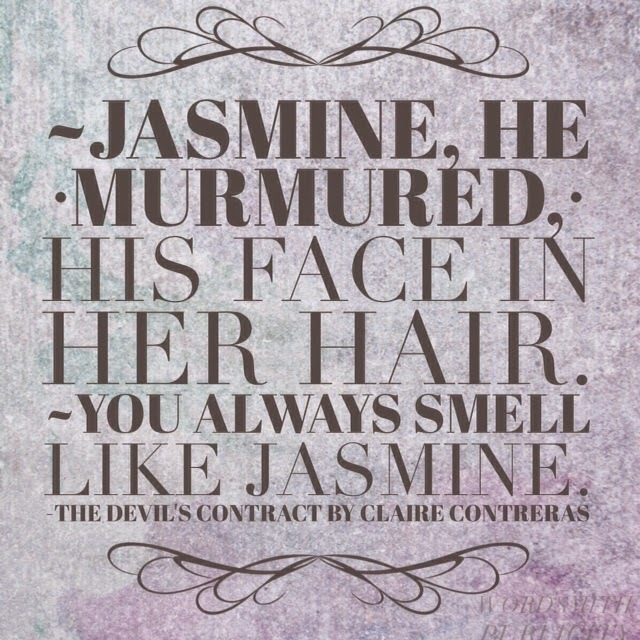 If you haven’t read the beginning of Colin and Amara’s story, grab The Devil’s Contract now! 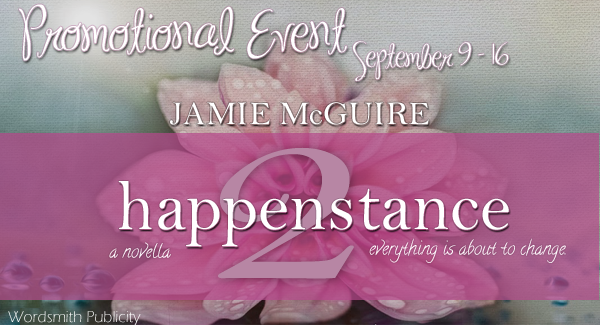 We’re celebrating the release of Happenstance 2 by New York Times, USA Today, and Wall Street Journal bestselling author Jamie McGuire! 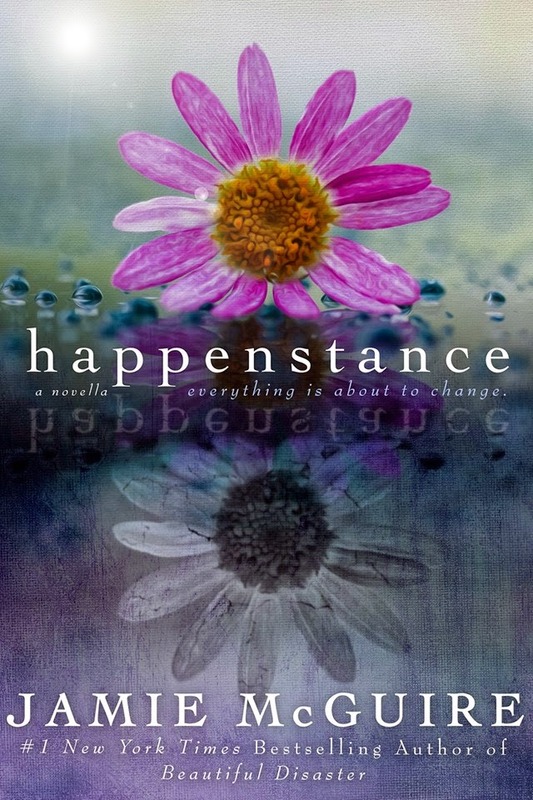 Erin Easter was now Erin Alderman, because Erin Alderman was dead.In the second installment of this USA Today bestselling series, follow protagonist Erin, a high school senior in tiny Blackwell, Oklahoma. 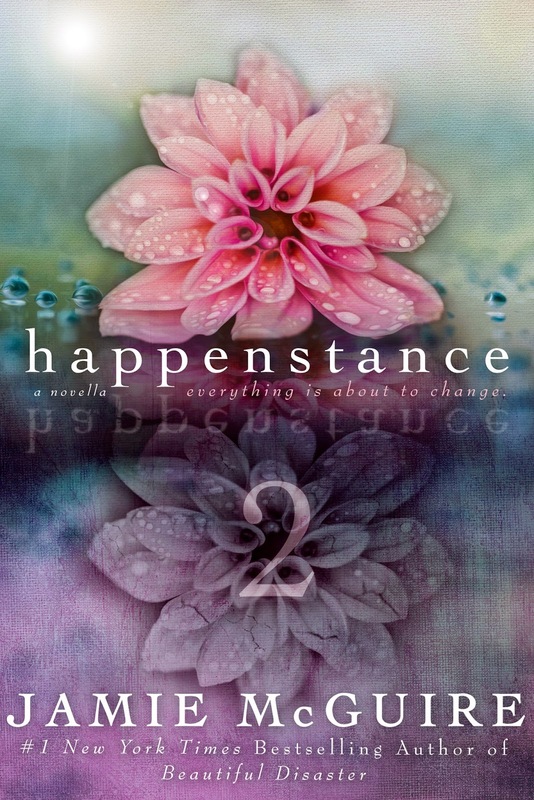 After a terrible accident leaves two classmates dead, Erin learns that she was switched at birth. Shortly after, she moves into the home of her true parents, Sam and Julianne Alderman, transforming Erin over night from pariah of Blackwell High School, to the only child of one of the most affluent couples in town. 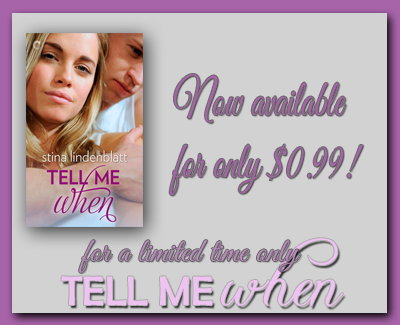 Tell Me When by Stina Lindenblatt is on sale for a limited time! 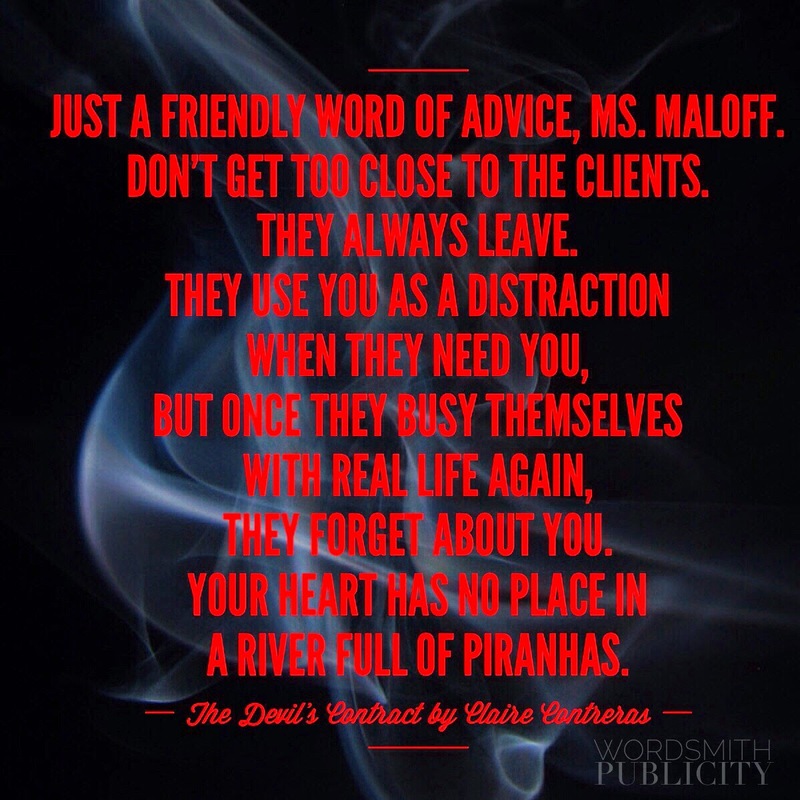 Check out the excerpt below and tell us what you think! 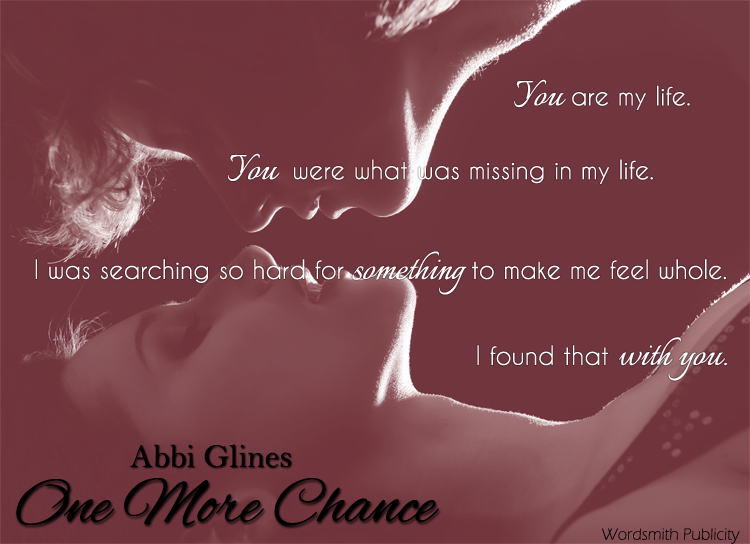 “Maybe this….” He brushes his fingertips against my neck and moves my hair back, exposing my skin. His head drops and his warm lips teasingly caress my neck. Fortunately if Jordan sees him kissing me, she won’t clue into what’s really going on. She’ll think we’re hooking up after bumping into each other here. Or at least I hope that’s what she’ll think. His tongue flicks against the skin he just kissed. I jerk away. Relax. Trent used to do that all the time and you never freaked out. “I know. It’s just…it’s just….” My voice fades away, drowned out by the music. 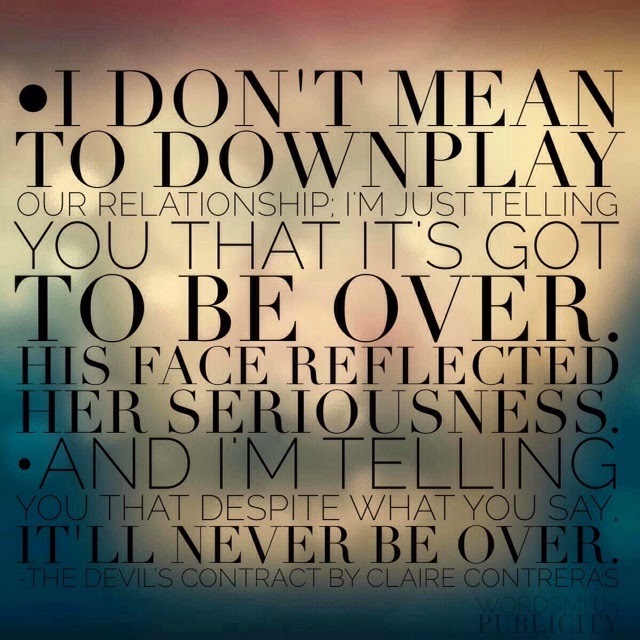 Encouraged by my response, Marcus leans in and his lips meet mine, softly, sweetly. But he’s not satisfied enough with that. His lips try to pry mine open. His mouth presses against mine, hurting me, violating me. I want to scream for him to stop. But that’ll make things worse. He always punishes me when I resist. My body tenses, heart beating loud and fast, breath equally fast and shallow. I squeeze my eyes shut for a second, fighting against the memory. I can tell from his expression he wants to ask who the hell hurt me. I don’t want to tell him. This is my secret. 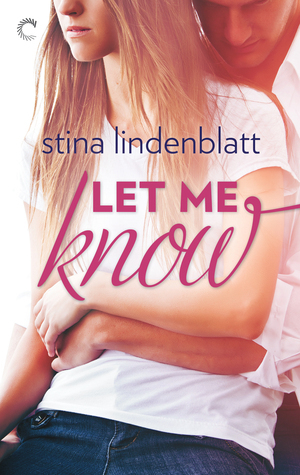 Be sure to add Let Me Know to your TBR! 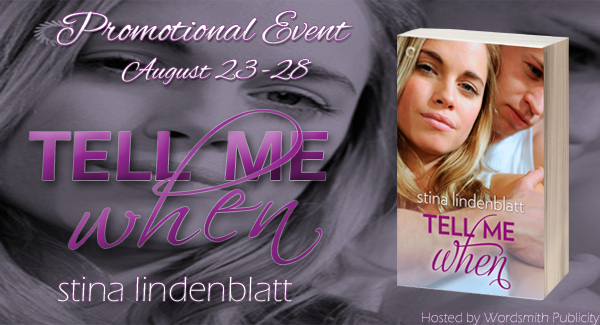 Stina Lindenblatt lives in Western Canada, where she loves to dream up New Adult and Young Adult stories, especially those with romance. She loves to travel, and has lived in England, the US, Canada, and Finland. 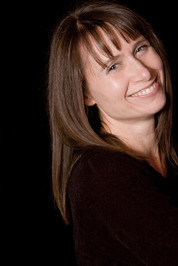 She has a Master’s of Science degree in exercise physiology and has worked with elite athletes. In her free time, Stina enjoys photography, especially the close-up variety. She is the author of TELL ME WHEN (01/20/14). 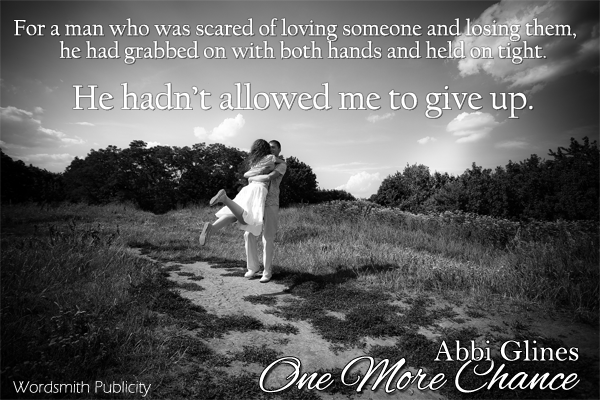 to You, as well asother contemporary romance titles, including Come to Me Quietly, Come to Me Softly, Pulled, When We Collide, and If Forever Comes. outlet for the difficulties and joys she found in day-to-day life. 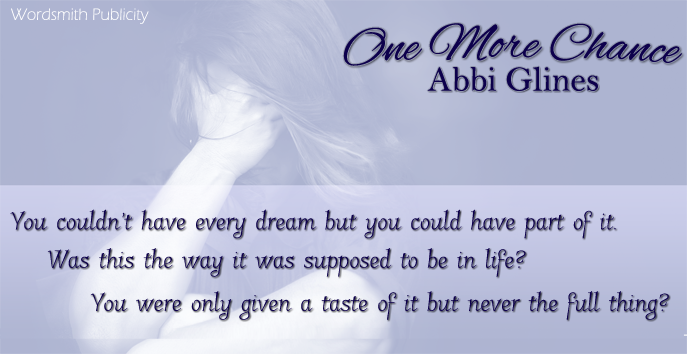 friends and, with their encouragement, this story became her first full length novel. A.L. now spends her days writing in Southern Arizona where she lives with her husband and three children. Her favorite pastime is spending time with the ones she loves.